**FTC Disclosure: Complimentary product received to facilitate review. No monetary compensation was received. Less than a year ago, my prescription changed for my reading glasses. Even after reusing the frames, it still cost me $200 to have the lenses replaced. While I knew I could order glasses over the internet, I never dared to try. I finally got a chance with Firmoo. The only thing I regret is not trying Firmoo sooner. 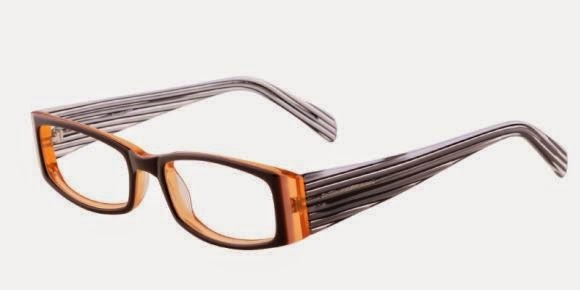 For less than $50.00, I can get a pair of prescription glasses which includes both the frames and the lenses. Best of all, the glasses were the right prescription and fit well. The ordering process is a little more extensive than a most online purchases. I had to obtain my prescription from my last optometry visit. Luckily, the optometry office at the mass merchandiser was very accommodating and not only gave me a copy of my prescription, but also measured my pupil distance. Once I received my prescription, the ordering process was easy. I input the numbers and waited for my glasses. With Firmoo, you have to be patient. My glasses were shipped from outside the country and it took over three weeks for delivery. For the amount of money I would have saved compared to my last purchase, it's definitely worth the wait. The quality of my Firmoo glasses were as good as the more expensive pairs I own. The glasses fit comfortably, even after hours of use. My glasses came packages well and also included a nice case, a cleaning cloth and a small screwdriver for adjustments. 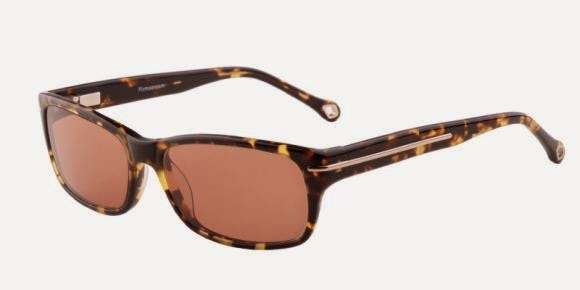 I already have a pair of sunglasses picked out at Firmoo for my separate driving prescription. I have wanted a back up pair and don't mind waiting a few weeks to save a large amount of money. I'm so happy Firmoo found me. I'll be using them again when my teenage son needs a pair of glasses. Through the creative use of news documents boxing legend, Muhammed Ali, comes to life. Ali's "trash talk" and controversial mix of politics, religion and race along with his sports prowess created a media frenzy wherever he went. Denenberg's fictional use of newspaper and magazine articles, "man on the street" interviews, "breaking news" transcripts, and letters to the editor to tell the true story of the famous boxer and fits with the "larger than life" icon the media helped create during the 1960's and 70's. 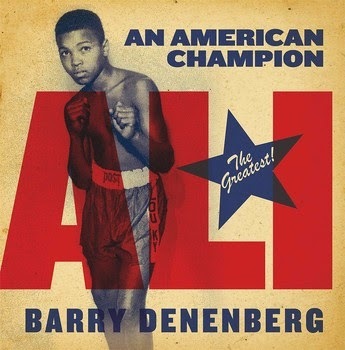 Denenberg doesn't shy away from some of the unflattering events in Ali's life that came to define the legendary boxer. From his refusal to enter the draft for the Vietnam War to his relationships with Elijah Muhammed and Malcolm X, the author shows in fictional narratives the true life mixed reactions of both the black and white communities during the Civil Rights Era. The layout of the news stories with the black and white photos of Muhammed Ali will capture the attention of even the most hesitant reader. Muhammed Ali says it best when he proclaims, "I know where I'm going and I know the truth and I don't have to be what you want me to be. I'm free to be what I want." A solid biography in a unique format will resonate with those who want to stay true to themselves even when it is unpopular with those around them. FTC Disclosure: Book was provided by publisher at no charge to aid in review. No monetary compensation was received.